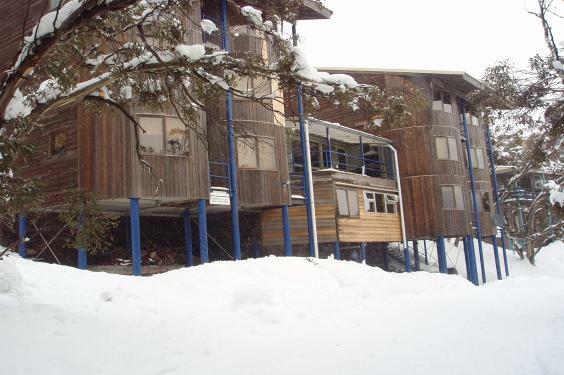 In the 1970’s a group of like minded young men who had schooled together at Melbourne Grammar purchased the Downhill Ski Club’s A Frame Lodge, and a new club of Old Melburnians was incorporated. 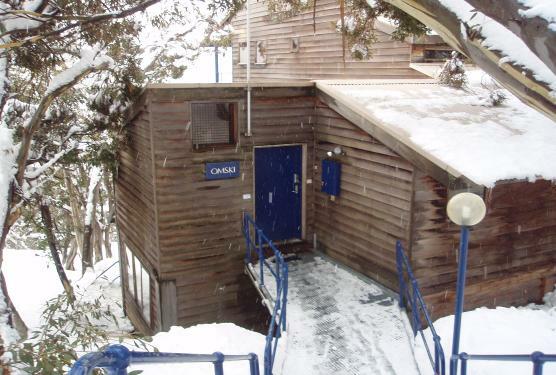 Omski is a private club located at Mount Buller, Victoria (only 3hrs drive from Melbourne). Omski members enjoy both winter sports and summer activities in a wonderful Alpine environment. The original lodge was rebuilt and opened Queens Birthday June 1985 and has been extensively refurbished in the last couple of years.